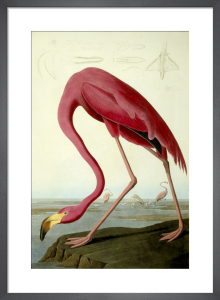 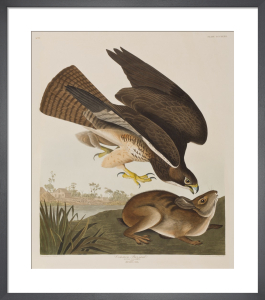 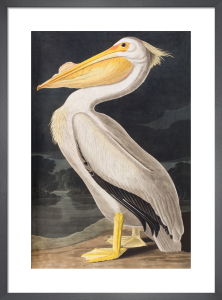 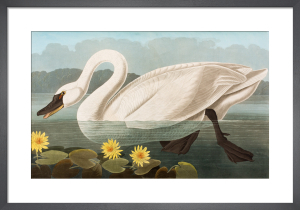 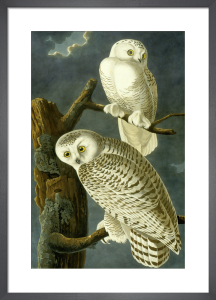 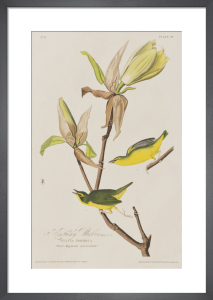 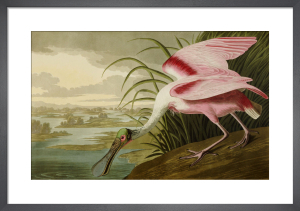 John James Audubon (1785-1851) was an American ornithologist, naturalist, and painter who identified 25 new bird species. 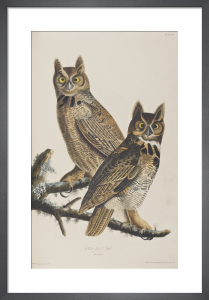 He is revered for his extensive studies documenting all types of American birds and for his detailed illustrations depicting the birds in their natural habitats. 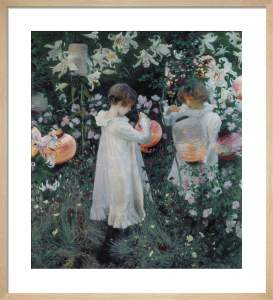 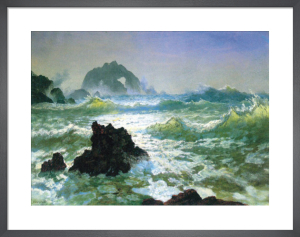 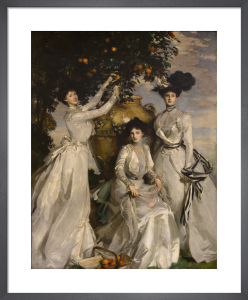 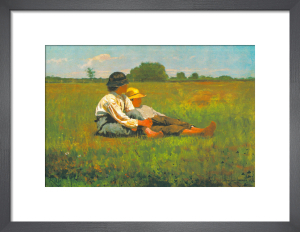 These stunning images look wonderful in any interior.